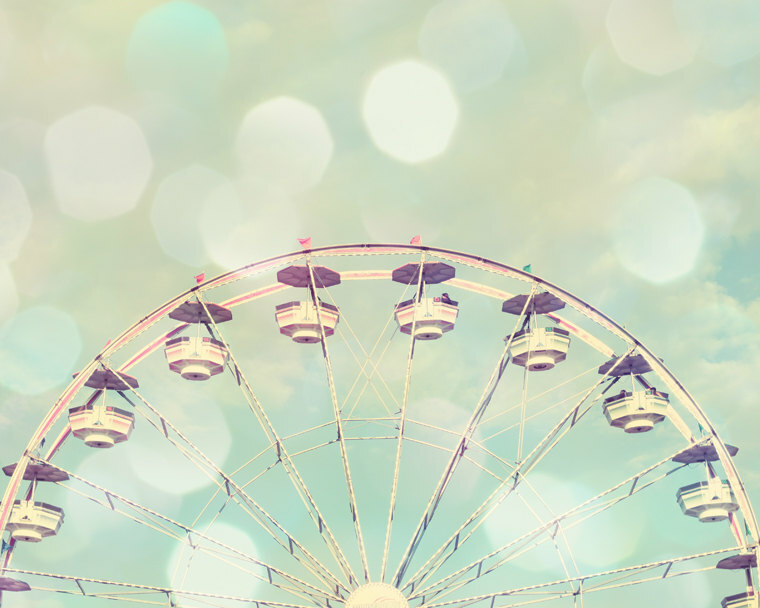 Summer is on the horizon...twinkling, bright, and enchanting. 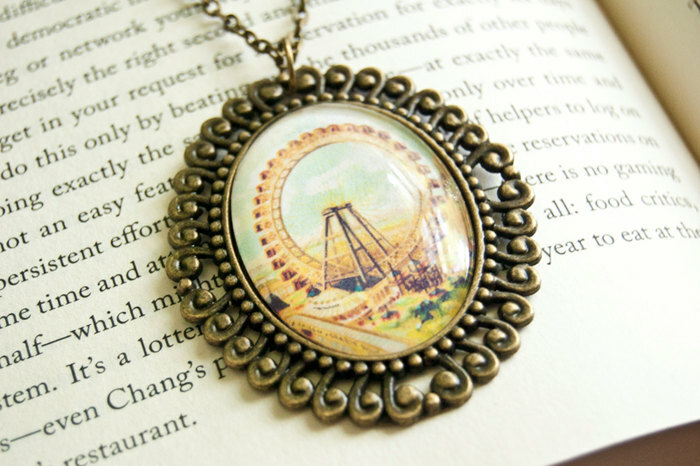 Very much like the visual siren call of the ferris wheel. Slowly turning and glowing on the actual horizon...subliminally calling out to you - "fun this way" - "come here and play"
It's such a fitting symbol of summer. 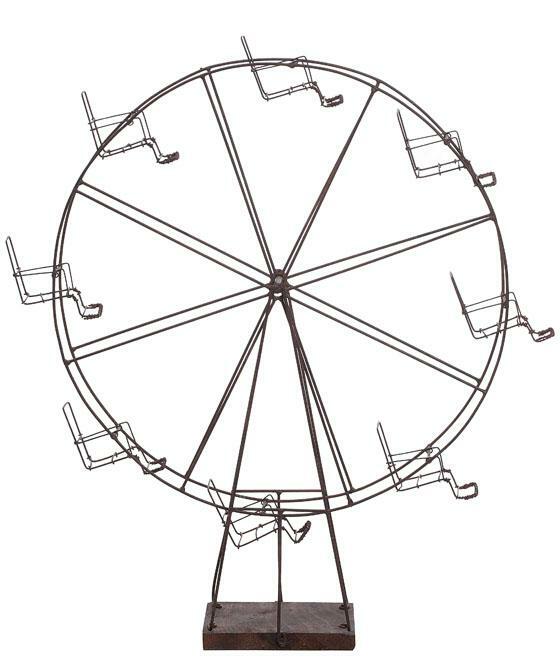 The giant, playful spinning wheel. The crown jewel of the summertime skyline. Living on the Jersey Shore...the sights, scents, and sounds of summer always find their way into our artwork. 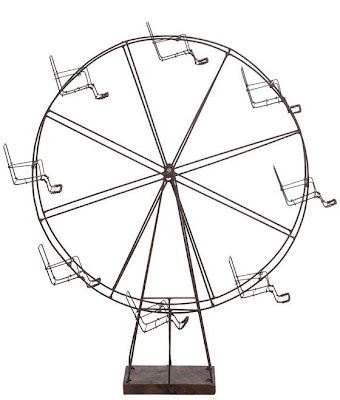 On any given Saturday, a short drive will yield maybe a half dozen ferris wheel sightings. We live close to a handful of amusement parks...and our area also hosts a great many carnivals and fairs around this time of year. 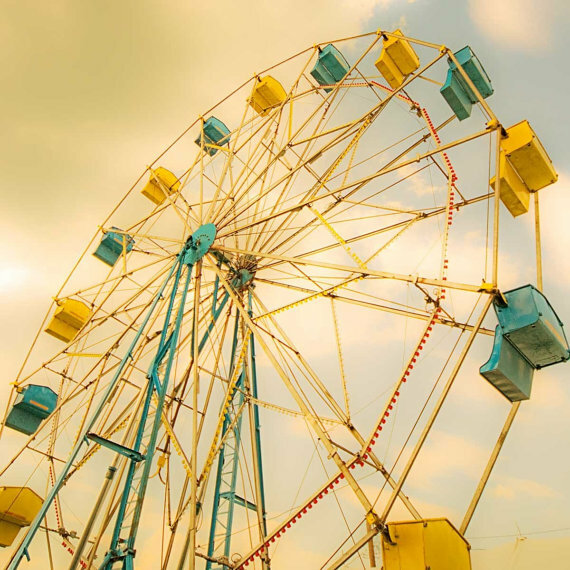 When it comes to vacation spots, weekend fun, etc...The ferris wheel is the piece de resistance! 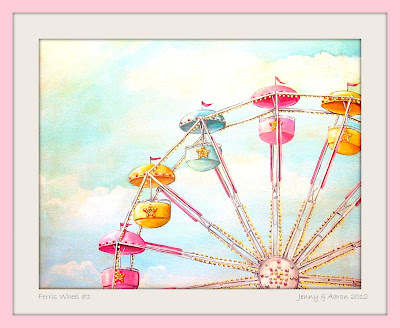 Summer is in the air...and that explains the recent uptick in interest for our Ferris Wheel print above. 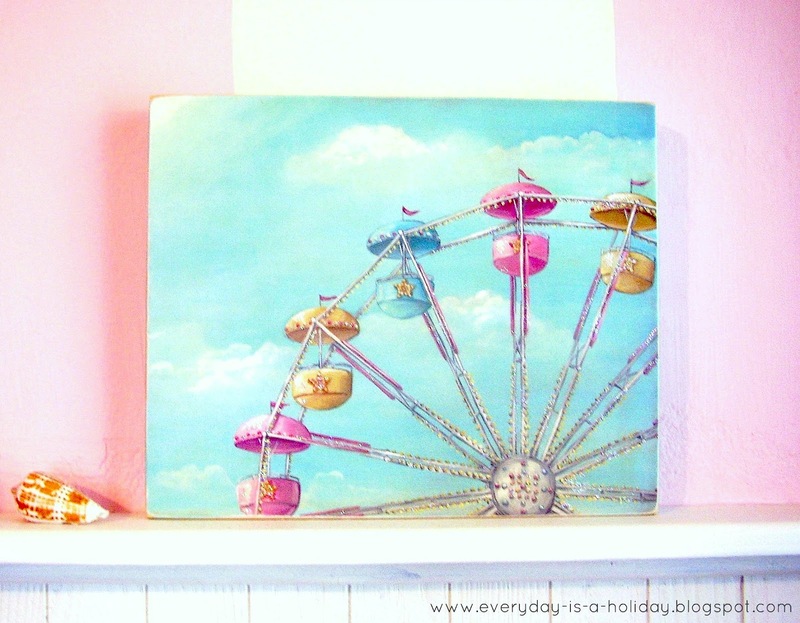 All of the sudden we've got orders and requests for custom pieces featuring our Ferris Wheel. 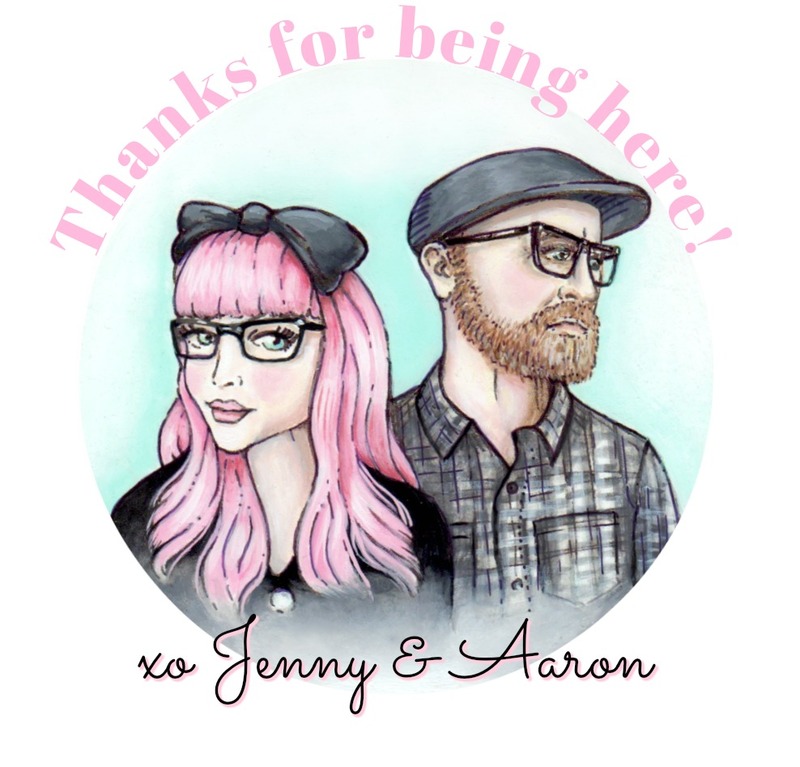 We just did a personalized plaque for a wedding. 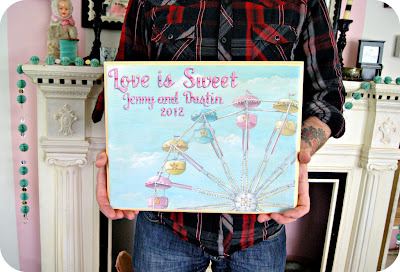 (scroll down and see it below) It will hang above the loving couple's "sweets table" at their reception...and this image will also appear on their very own custom candy labels! 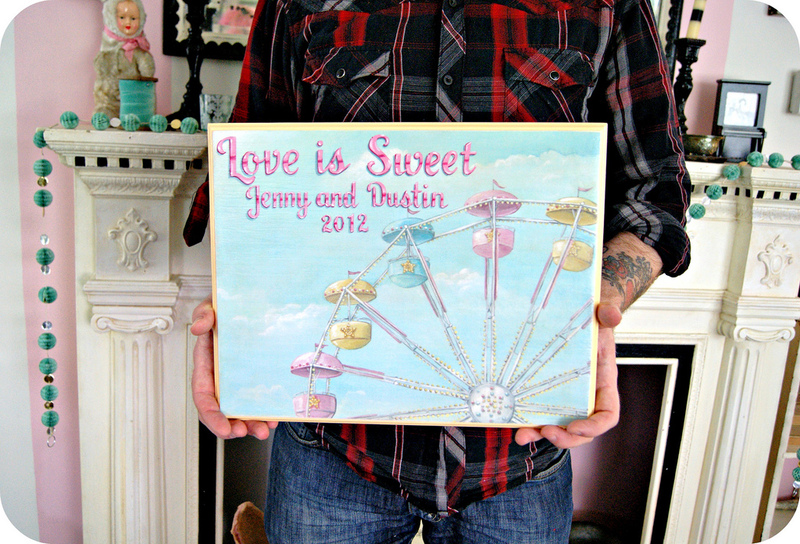 We were thrilled to do it...especially being that they will have an actual ferris wheel at their wedding! wow!! All you have to do is pop over to pinterest or etsy to find oodles of great ferris wheel pics, ferris wheel inspired artwork, gifts, and collectibles. 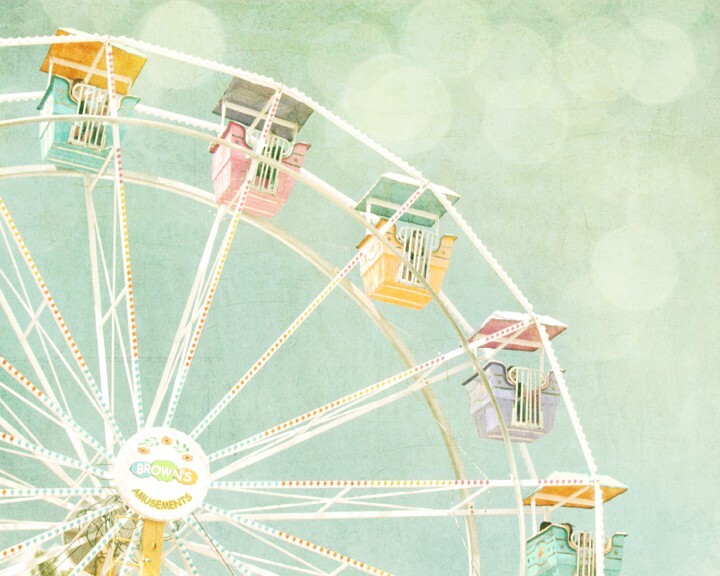 I've featured here some of my fave ferris wheels of the moment. By the way, to illustrate just how chicken I am of rides, I can recall just a few years ago...down in Wildwood, NJ...out at the end of Morey's pier I believe...there is one of the biggest, most beautiful, ferris wheels I have ever been in the presence of. Anyway, this slow moving gentle giant of a ride was enough to instill sheer terror in my bones. It took Aaron and my little brother Walt about 45 minutes to convince me to take a ride on it. Eventually, after nearly having a panic attack, I relented and went up for a spin on that amazingly giant wheel. We could see for miles and miles...the view was magical! I'm so glad they pressured me to overcome my fears. Anyway...enough talk, enjoy the visual splendor. I love the bokeh in this print! I adore the colors of this classic carnival style wheel. Love the antiquey feel of this piece! So charming! Who wouldn't want to receive a little note in these cheery envelopes? 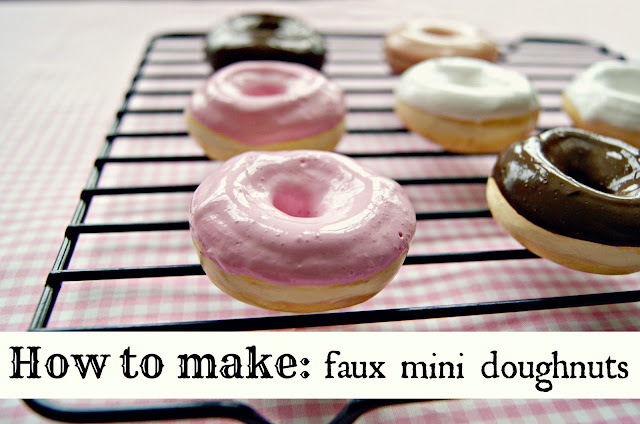 Oh gosh yes!! I'd love to dry my teacups with this darling dish towel! Isn't this print so so dreamy? I've always been such a fan of wire sculptures. 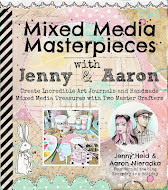 This piece, though mass produced, is totally adorable! 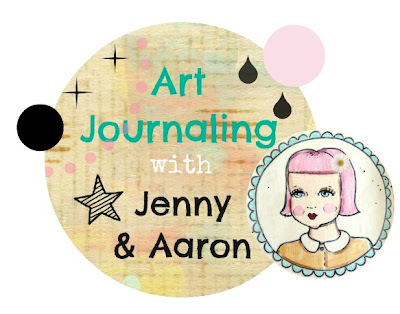 I'd love it gracing a tabletop in our home! Aaron and our custom plaque order. Ahh. 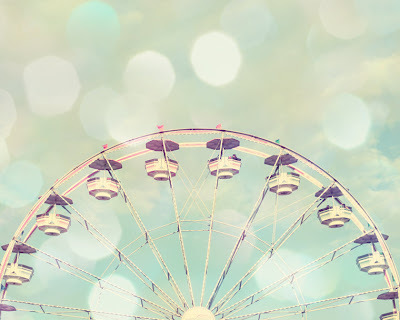 Ferris wheels are so beautiful. I've just always been too afraid to ride them! beautiful pictures! i am with you, though. they terrify me. i went on the eye in england once and cried because i was so scared! @Bronwyn/Gosh I know! I'm such a worrier! They are so so beautiful...and gosh..the view!! Yet I always think of the safety aspect..haha..I sit there thinking about underpaid employees being too tired to be working...or rusty bolts..haha...I'm sooo bad!!! @two birds haha me too! I'm awful...I think wayyy too much! I have no idea how people do things like bungee jump! nuts! 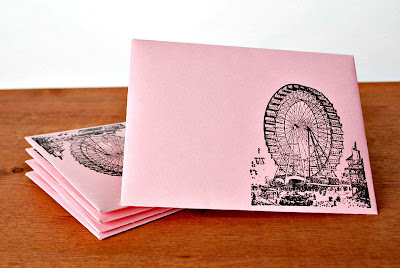 thanks for featuring my envelopes. 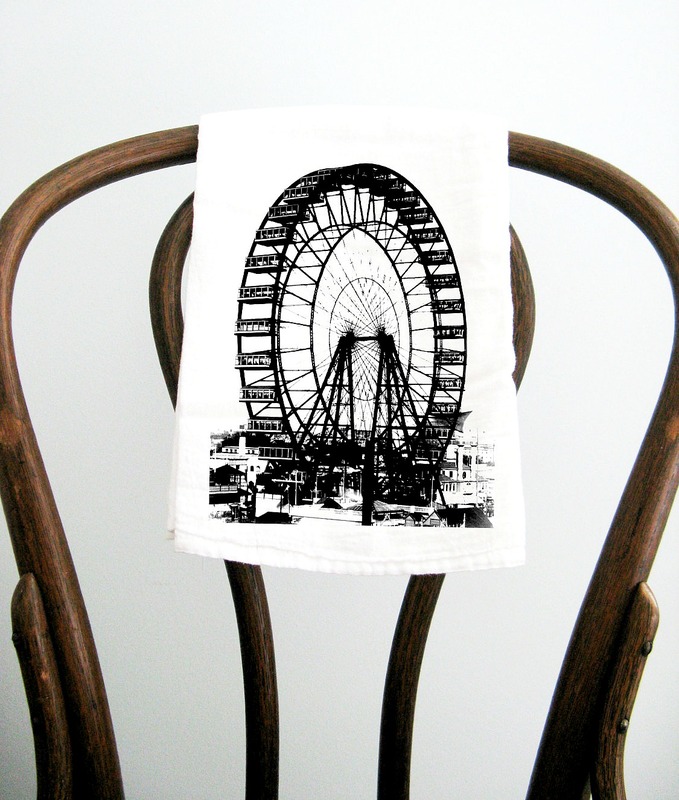 i just love that ferris wheel tea towel!